The purpose of the Day is to inform the public of the impact of human actions on the ocean, develop a worldwide movement of citizens for the ocean, and mobilize and unite the world’s population on a project for the sustainable management of the world's oceans. They are a major source of food and medicines and a critical part of the biosphere. In the end, it is a day to celebrate together the beauty, the wealth and the promise of the ocean. 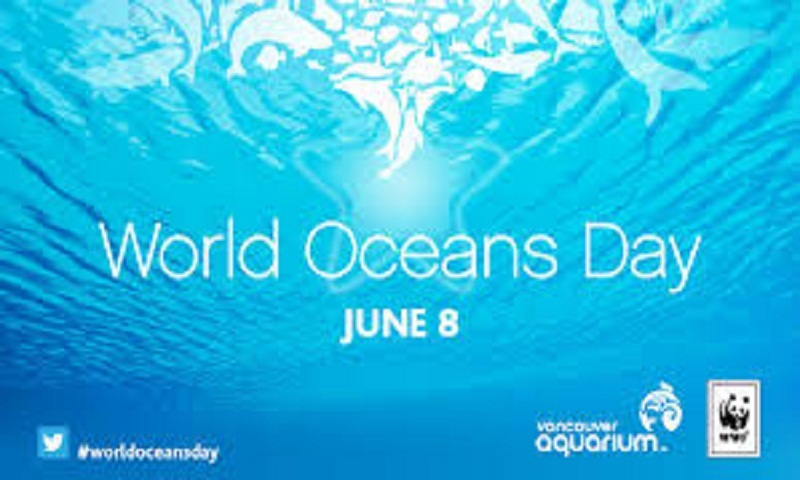 The Declaration of World Oceans Day in 2008 catalysed action worldwide. Twenty-five years after the first Oceans Day took place in Rio de Janeiro at UNCED, a special event on June 8th marked its celebration during the United Nations Ocean Conference held from 5-9 June 2017. The Ocean Conference was convened to support the implementation of Sustainable Development Goal (SDG) 14 of the 2030 Agenda for Sustainable Development: Conserve and sustainably use the oceans, seas and marine resources for sustainable development.